You’ve probably seen the posters online and at locations across the country, and at 12pm yesterday This Girl Can made its much-anticipated return to our screens with its brand new advert. I’ve waited a long time to see this. Never before have I been so emotionally involved in a campaign. Not many advert launches will get me sitting with baited breath scrolling Twitter live updates from the launch event, counting the minutes until the first proper glimpse. Seriously though, doesn’t watching that just make you want to get up and go, like right now? 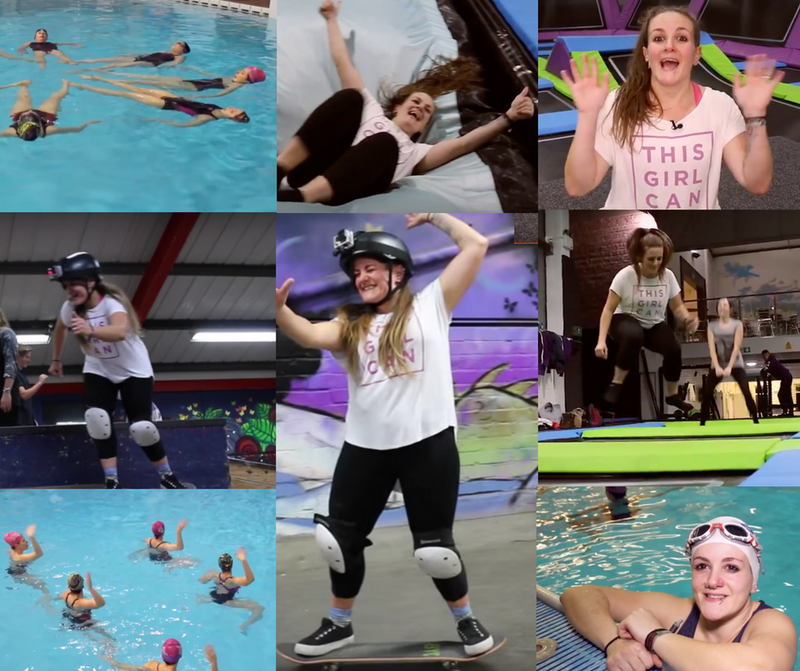 Since its beginnings in 2015, Sport England’s This Girl Can campaign has inspired an incredible 2.8million women and girls into sport. It’s revolutionised sports marketing for women and broken down barriers to exercise for many. There’s so much more to being active than just actually doing the exercise. It’s about feeling comfortable and confident in your own skin. It’s about community, and friendship, and pushing boundaries you never thought possible, achieving amazing things – whether it’s stepping into an exercise class for the first time or smashing for your first, longest, or toughest run. Anything that makes more women realise how much of a total badass you feel when you’re fit and loving regular exercise is good in my book. 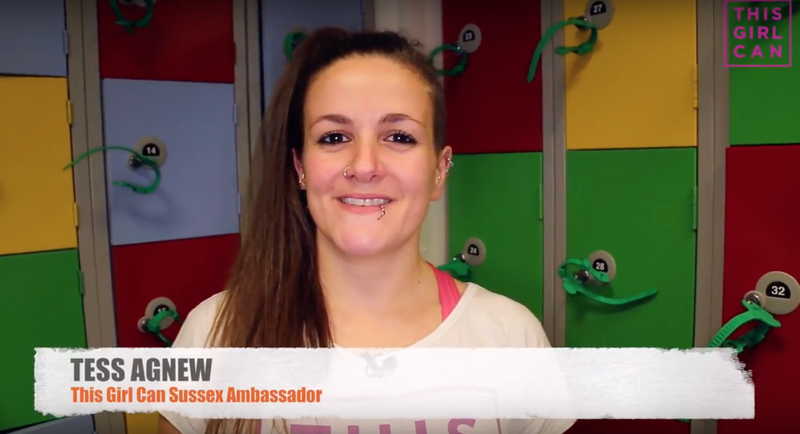 You may or may not know that I’m This Girl Can Ambassador for Sussex, and have been working with Active Sussex to bring the campaign to life in the region, trying out various classes, groups and activities to report back here on my blog and on the Active Sussex website. We’ve made a bunch of cool videos (working with the lovely Laura of Brighton) and are already planning our next one to be released next month. This year we’re gonna be doing a lot more blogging as well as the videos, and I’m planning on not breaking any bones this year (bonus) so I’ll be on the hunt for cool ways to get active in the region – from aerial hoop to drum n bass workouts and everything in between. What should we try next? Do you know of any great ways women are getting active in Sussex? Let us know your suggestions in the comments or by tweeting me @FitBits_ or the Active Sussex team on @activesussex. Previous Post Music for running – what’s your soundtrack?